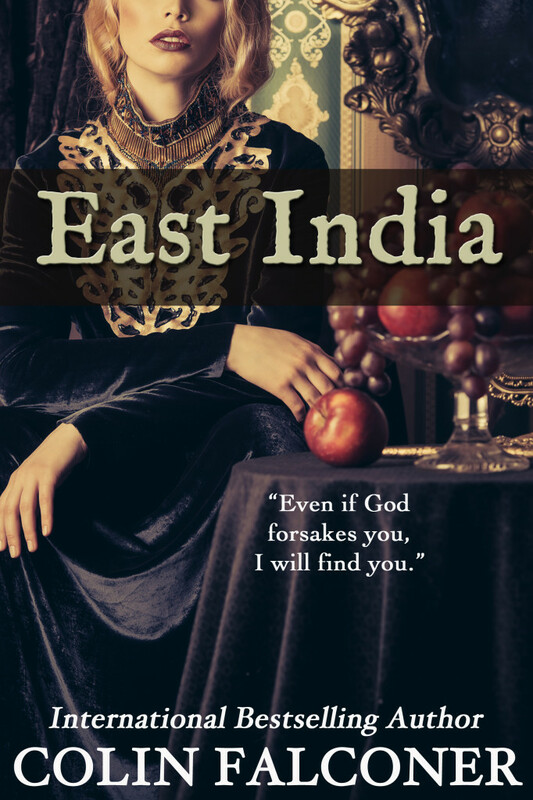 Today I welcome Historical Fiction Virtual Book Tours back to the Book Binder’s Daughter with another great historical fiction novel, East India by Colin Falconer. Please read my review, learn a bit about the author, enter the giveaway (paper copy for US, e-book for International) and see the full list of blogs on the tour. East India is the grown up version of Lord of The Flies. The Utrecht sets sail from Holland on a seven month voyage to India, laden with gold, silver and other treasures from the Dutch East India Company. This unlucky ship becomes a place of misery for all of its passengers. Of its 300 passengers, some are soldiers who are forced to spend most of the voyage below deck in darkness, some are regular Dutch citizens who are on their way to join loved ones in India, and some are the crew that are employed by the East India Company to sail the ship. The first third of the book describes the wretched conditions of this long voyage when everyone on board experiences sea sickness, cramped quarters, rotten food and stale water. The ship becomes a volatile atmosphere ripe for a mutiny. The captain of the ship, Ambroise, keeps falling ill with a fever and his absence gives the mutineers plenty of time for plotting. This gang of nasty men also knows that the captain has a weak spot and it is Cornelia Noorstrandt, a beautiful noblewoman who is sailing to India to meet her husband. The fact that the captain and Cornelia have spent a lot of time together on the ship has not escaped anyone’s notice. Just when they thought their situation couldn’t get any worse, the skipper steers the ship directly into a reef which slowly breaks the ship apart. The passengers, in a fit of chaos and panic, take rafts to a nearby island where they can only hope and pray that someone will save them. It is on the island where the “Lord of the Flies” atmosphere breaks out. The undermerchant, who was the leader of the mutiny while they were still on board the ship, makes himself a sort of tyrannical king of the island and slowly starts to murder some of the other passengers. The heroes on the island actually turn out to be the soldiers who especially come to the rescue of the women on the island who are being abused and brutalized by the undermerchant and his band of thugs. I will warn you that there is a fair amount of violence in this book that might not be to everyone’s liking. The greatest strength of the narrative is the descriptions of what it would have been like to spend months on end in a ship while traveling the rough and dangerous high seas. Today we take for granted the fact that we can easily board a plane and go from one continent from another in a matter of hours. Imagine having to sail on a ship in the 17th century under deplorable circumstance. 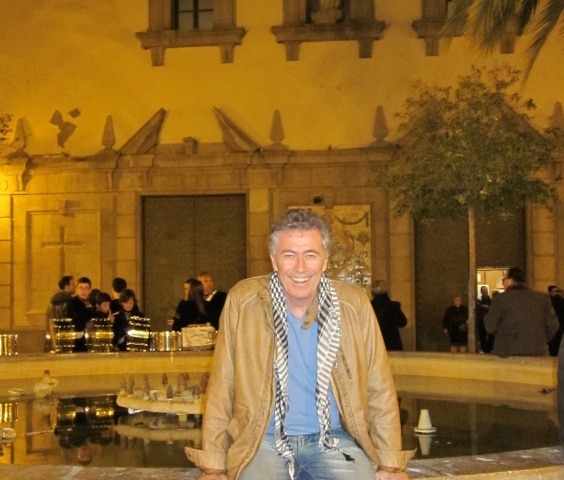 It was evident Colin Falconer did a lot of research about this famous shipwreck. If you like historical fiction about ships, sailing, mutinies and shipwreck then this is the book to add to your “to-read” list. No problem. It was a bit too violent for my taste and I thought others would appreciate a heads up. This historical sounds fascinating. Thanks for your giveaway and review.